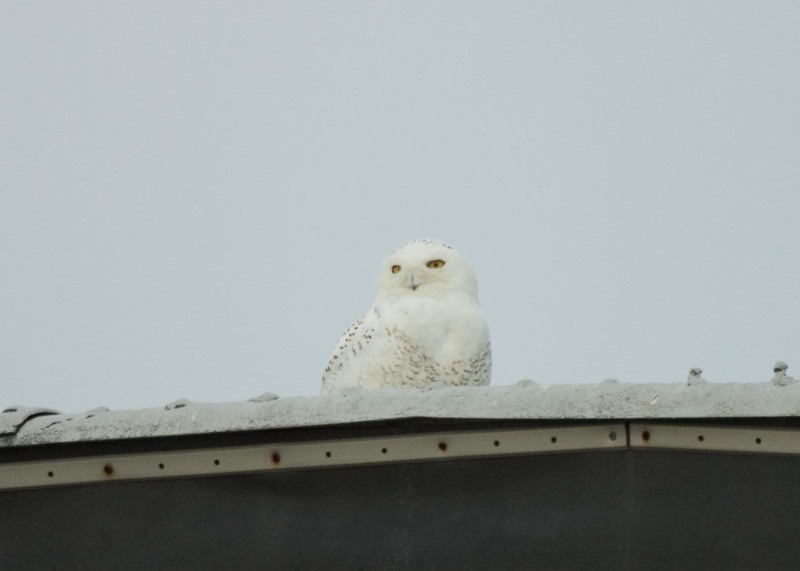 On December 1, a birder found a Snowy Owl on the eastside of Indianapolis at the Mount Comfort Airport. 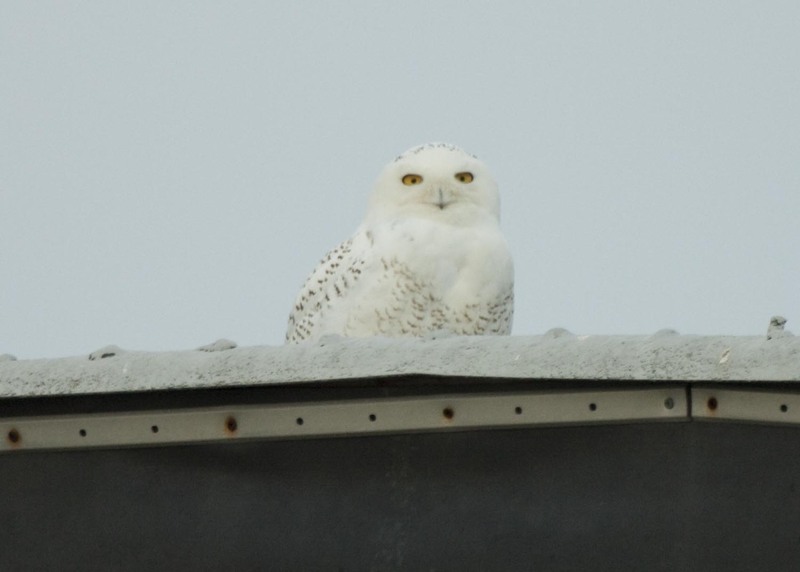 This owl is part of a major irruption of Snowy Owls this winter. The owls are not escaping the cold weather of the far north nor are they fleeing a snowstorm; rather, they are here in search of food. Normally during irruptions, the owls come south when the population of lemmings crashes but this is an unusual year. Due to an abundance of lemmings during the breeding season, there are an excess of young Snowy Owls. This abundance of owls has created a shortage of food and the young birds must come south in order to survive the winter. 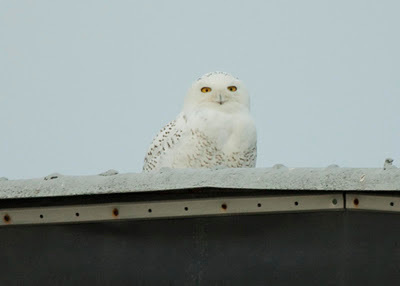 Even though Snowy Owls come south on a regular basis, the irruption this year is extremely impressive. There are reports that over 100 are present in Wisconsin alone! Check out this map from eBird. Remember, this does not include all records, as none of the Indiana birds are on this map at this point. Pretty impressive so far! 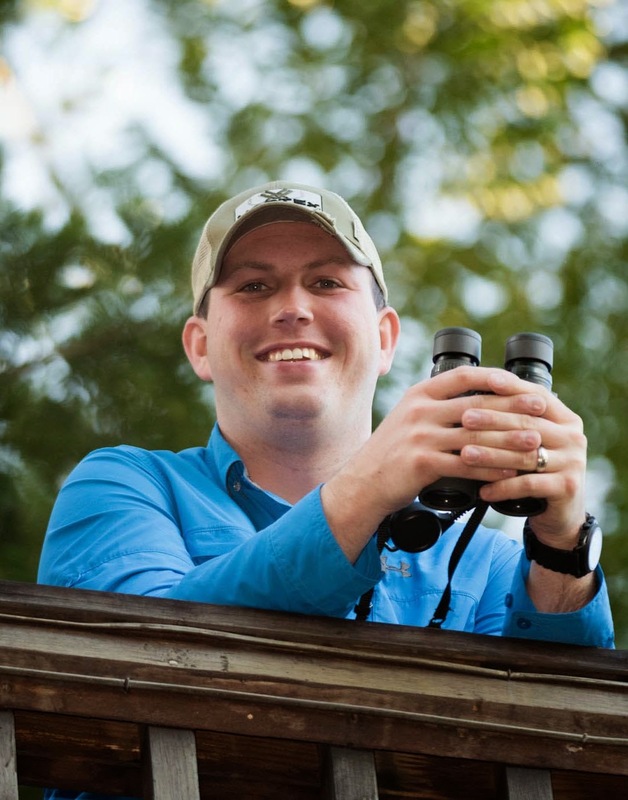 Unfortunately for the owls, coming this far south means that they are in a dire situation. They are mostly starving when they arrive and need to find food quickly. They are also not used to vehicles and often end up dying from collisions. If you find a Snowy Owl (or any other bird) that is in need of help, please contact a licensed wildlife rehaber. 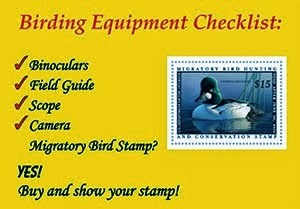 If you do not know a rehaber, a local park or Wild Birds Unlimited should be able to point you in the right direction. Do not try to help the bird yourself, as you could end up hurting both yourself and the bird. As for the Snowy at the Mount Comfort Airport, it seems to be doing pretty well. It has been observed hunting, although no one has seen it catch anything that I know of. I expect that rodent populations are high in the area because Northern Harriers and Short-eared Owls regularly winter near the airport, and rodents tend to make up a large portion of their food source, too. Hopefully it will survive the winter and head back to the Arctic for a successful breeding season next summer. 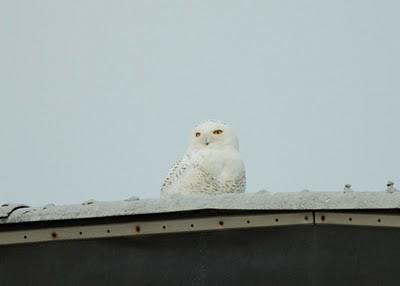 Have you found any Snowy Owls or other rare visitors this winter?